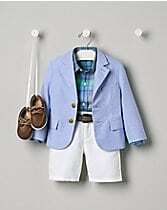 Now is the perfect time to get your Easter outfits for kids! Easter is April 16, a little over a month away. 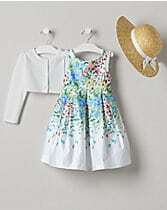 This is the best time to get your children’s Easter outfits while selection is high, prices are lower, and free shipping is available. 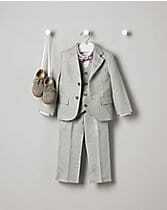 Shop our online store which includes a wide variety of Janie and Jack Easter clothes, and be sure to check out our deals page to see what offers may apply. Spend a little more on the picture-perfect outfit for Easter! The moments will pass quickly, but you will have these photographs forever. 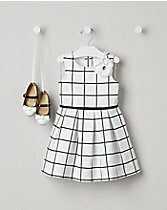 With spring flowers in bloom, and adorable Easter outfits like these, you are sure to capture a precious moment. Hunting Easter eggs or enjoying Easter brunch, these outfits fit the bill! Enjoy the moment!